Based on the constitution, the women had no right to vote. Paul, Lucy Burns and other women decide to create an event as a protest for this gender discrimination. One of the successful events was the Silent Sentinels. Her struggle along with other activists could generate a passage in 1920s. The equality of women still became the main concern of Paul even though the passage had been made in 1920s. She was the leader of National Woman’s Party for more than 50 years. The main purpose of this party was to secure the equality of women constitutionally. 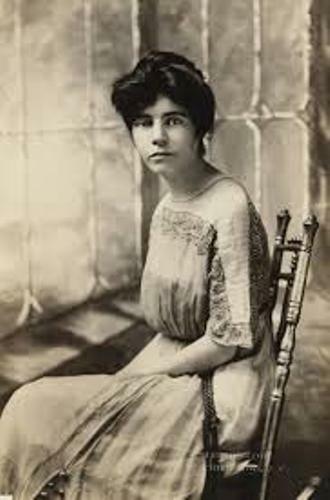 Alice Paul was very successful with her struggle. In the Civil Rights Act of 1964, woman is included as a group which should be protected from any discrimination. 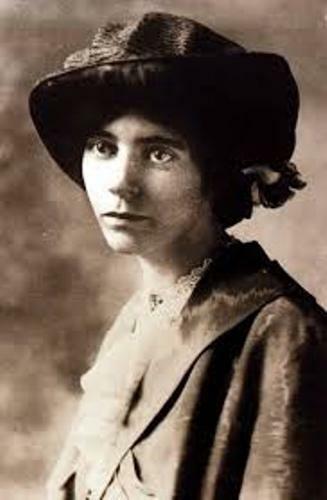 Alice Paul was born on 11 January 1885 in Moorestown, New Jersey. Today, the location was a part of the suburb of Mount Laurel. She was raised in Quaker tradition. Tacie was her mother. She was a member of National American Woman Suffrage Association. When she was young, Alice often came with her mother in the meeting of the suffragists. The fight for social justice was learned by Alice through her Quaker Tradition which told her about the suffrage movement. 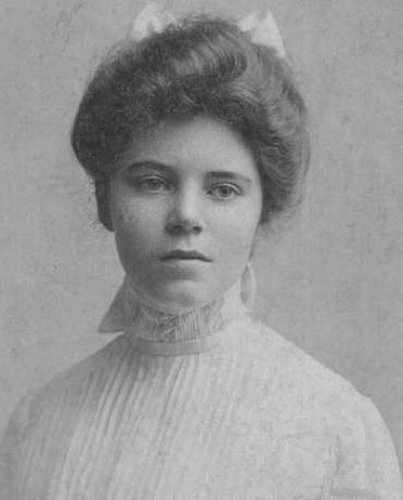 Alice Paul was a very smart student. She became the top in her class when she graduated from Moorestown Friends School. She got BA in Biology after she enrolled to Swarthmore College. Her grandfather cofounded the college. In 1907, she graduated from University of Pennsylvania and got her MA in sociology. She made earning by doing social work. But she also continued her study by attending Woodbrooke Quaker Study Centre in Birmingham, England. She got a Ph.D. degree in economics in University of Philadelphia. Find out another great woman in Abigail Adams facts. Her dissertation is still discussed until this present day especially during the women movement in Pennsylvania. The title of her dissertation is “The Legal Position of Women in Pennsylvania”. After she graduated from the University of Pennsylvania, she returned to England and befriended with important women suffragists such as Emmeline and Christabel Pankhurst. 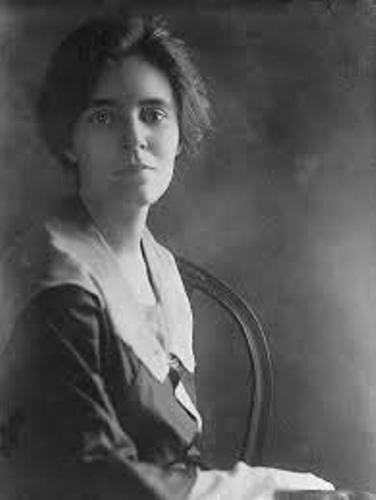 Do you have any comment on facts about Alice Paul?